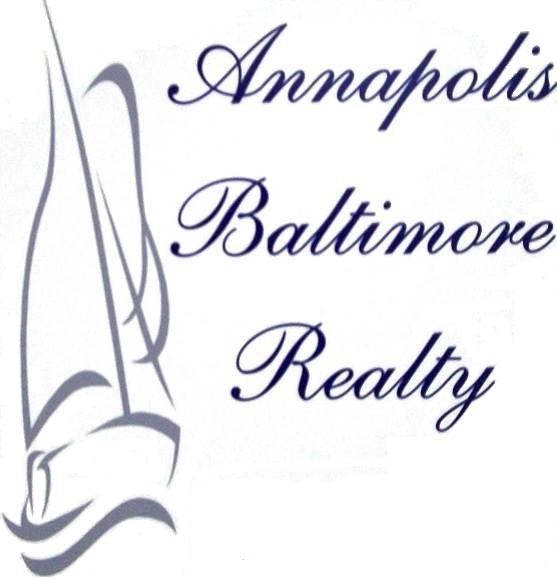 Annapolis Baltimore Realty & Investments (ABR) opened its doors on January 1, 2007 to better serve Anne Arundel, Baltimore, Howard and Prince Georges Counties along with the surrounding locales such as Odenton, Crofton, Bowie, Severna Park and Annapolis. The broker/owner, Bill Connor, formerly of Danko Realty and Investments of Glen Burnie, has over 30 years of experience in all phases of real estate. Joined by his partner, Jim Rambo, who has nearly 25 years of business sales experience, and ABR's team of experienced agents, the company offers unique services to help buyers and sellers save money on their real estate transactions. Our goal was and continues to be: help our customers enjoy and take advantage of a wonderful experience buying and selling their home cost effectively. ABR was organized to quickly identify area and market trends then provide needed services. For example, the poor economy resulting in many short sales and foreclosures impacted numerous area properties with unfortunate consequences for sellers. ABR used this to create a great savings opportunity for many new buyers and renters while delivering money making opportunities for investors. To help clients get on their “feet”, ABR developed both mobile home and rental programs. These ABR offerings have been geared to help those families quickly move-in, out and/or invest. Be it Ft. Meade, NSA or simply the surrounding Anne Arundel and Baltimore County real estate community, ABR has plans to help serve customer needs. On the sell side, ABR offers unique commission plans ranging from 1% to 6%. Our plans work well with internet/mobile, sell it yourself services. Ask about our discounted commission plans, geared to the - for sale by owner (FSBO) market. Taking the real estate hassles and headaches out of the seller’s hands at an affordable rate is the ABR mission. ABR is following a trend of advanced mobile and online internet marketing that the larger real estate agencies are not utilizing. The “old school” companies straddled with the overhead and outdated methods fail to grasp the new generation buyers, sellers, and investors. It makes it necessary for them to charge high fees and commissions. It is the buyer and the seller that benefit from what is now a very internet savvy and entrepreneurial real estate environment. Examples of these technologies used by ABR include DocuSign for efficient environmentally-friendly document signing, e-flyer marketing via email to local agents, convenient system for online scheduling of showings, and listings pushed out to more than 70 real estate websites! Together these technologies make every real estate transaction run more smoothly for all parties involved. Our goal is to help the smartphone/tablet users looking to buy, sell or invest in Maryland, Anne Arundel, Baltimore, Howard and Prince Georges Counties along with the surrounding areas such as Odenton, Crofton, Bowie, Severna Park and Annapolis enjoy and take advantage our mobile/internet tools to gain savings and profits.